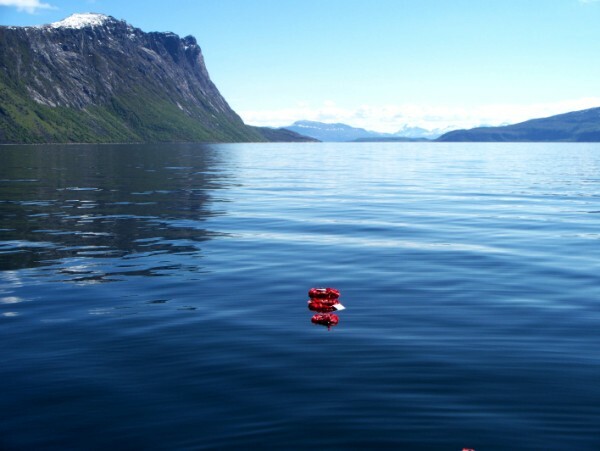 Our Norway event was a complete success. 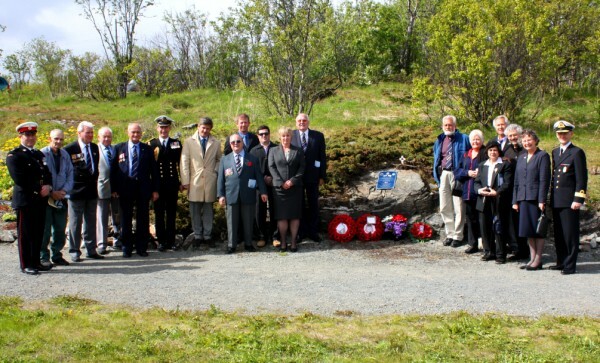 A party of 16 from all parts of the UK, Australia and Canada made the trip to Harstad in Northern Norway. 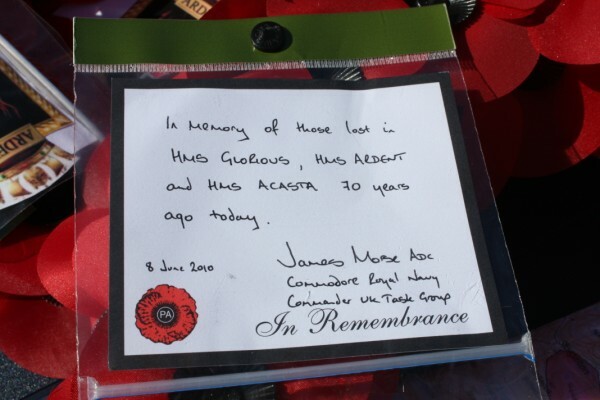 It was a memorable and unforgettable experience for all who attended. 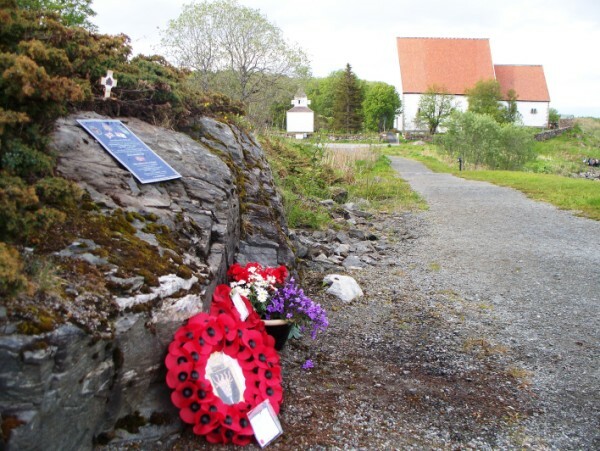 In addition to the wreath laying ceremony on June 8th, on June 9th a memorial service was held at Trondenes Church which was followed by the unveiling of the Association plaque nearby, in what can only be described as a truly wonderful location. 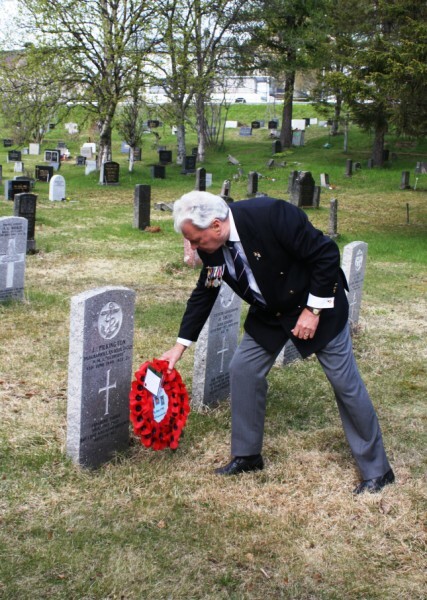 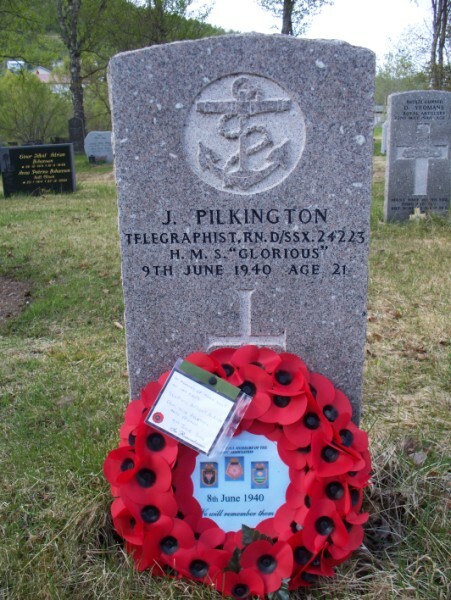 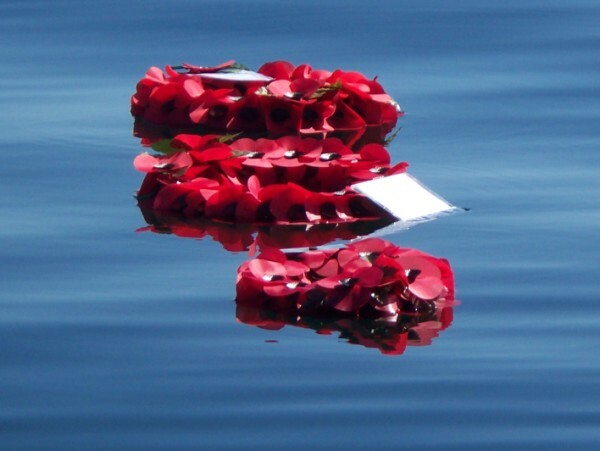 Finally, our party made a symbolic visit to the Commonwealth War Graves plot in Harstad, where we laid a wreath at the grave of Jack Pilkington, Telegraphist, HMS Glorious. 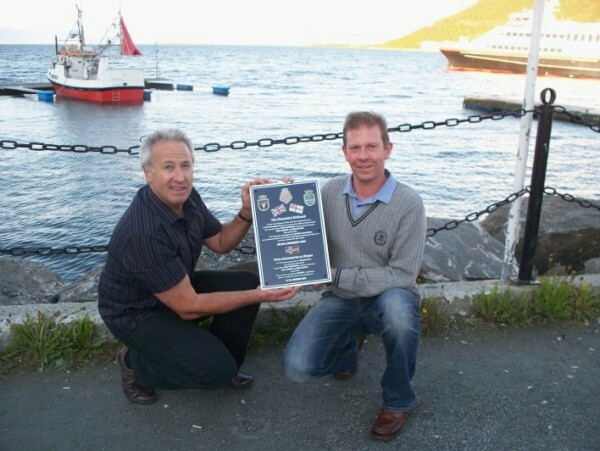 Harald Isachsen, author, historian and resident of Harstad. 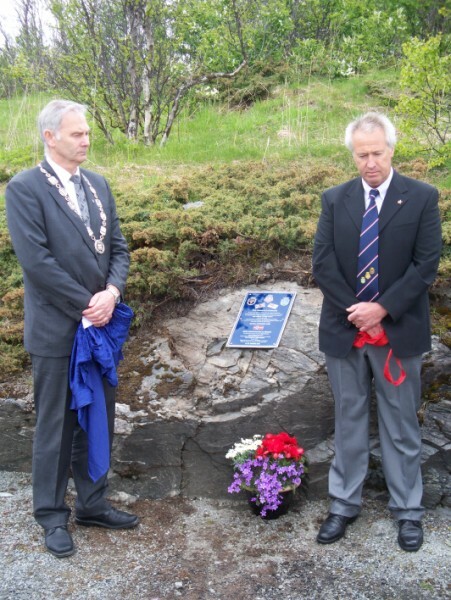 Harald genorously provided the bench close to our memorial.